Houchins is a stunning Grade ll listed Farmhouse based in the stunning countryside surroundings of Coggeshall, just outside of Colchester in Essex. 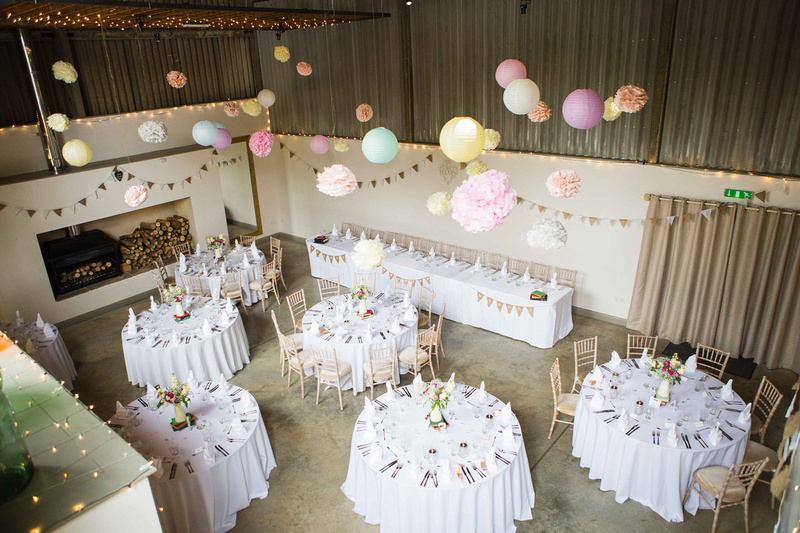 A traditional venue, with a modern twist, Houchins is the perfect venue for those seeking a laid-back, intimate Wedding day and caters up for up to 150 guests. Looking for catering for your Wedding at Houchins? HOGIT work in association with Houchins to bring you the most delicious catering for your special day. Whether you'd like to book our traditional Hog Roast, or try something a little bit different with our Paella catering, we'll ensure your guests are well looked after. If you'd like to find out more about the different options we offer for Weddings, get in touch with our team of Essex Wedding Caterers.